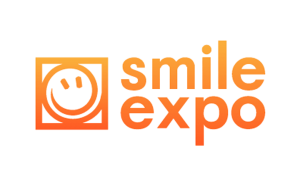 Smile-Expo is a company that focuses on creating business events. 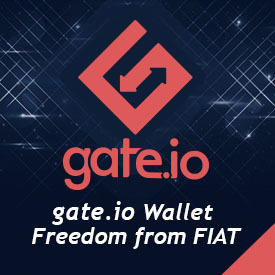 It has been providing its clients with updates about the global innovations, markets, and information about the business sector. 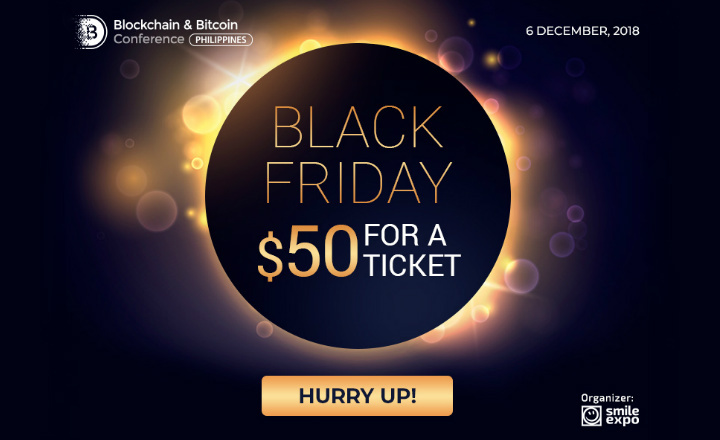 It handles events like exhibitions, conferences, forums, webinars, and workshops. 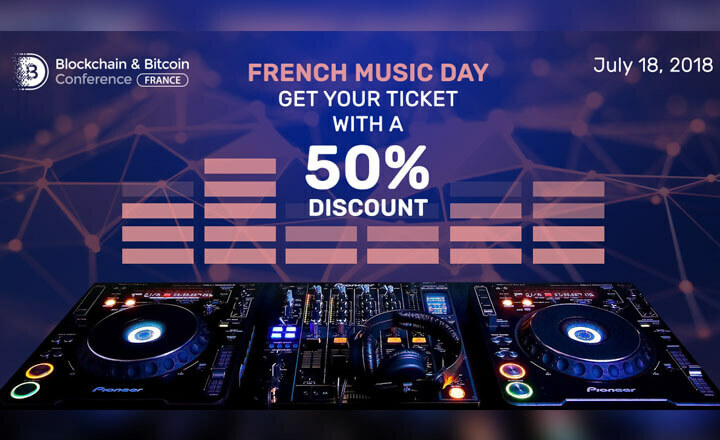 As of this writing, the company also focuses on affiliate marketing, cryptocurrency, 3D technology, and robotics. 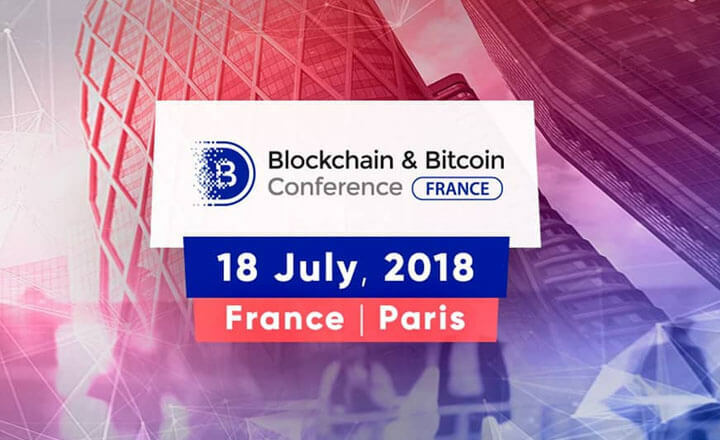 Not only that, but this event organizer has projects around the world, such as Russia, Poland, Georgia, Armenia, and more. The company also aims to build a bridge between the business sector and its clients. This way, the industry will continue to improve. Once you attend the events by Smile-Expo, expect to learn different strategies that can help boost your business. You will also meet experts that can help you meet your potential business partners. You will also have a chance to exhibit and advertise your work. 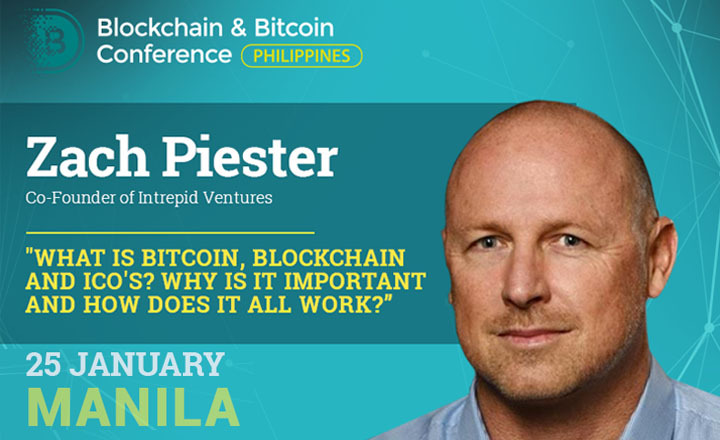 If you wish to attend its events, simply go to its website or check out its mobile app. 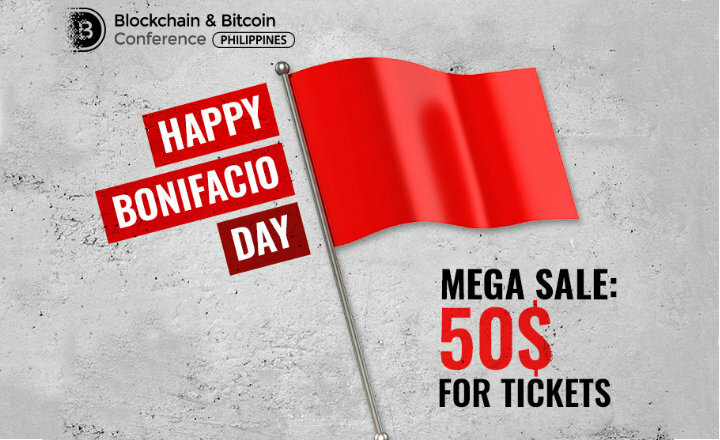 Get 50% discount on tickets for Blockchain & Bitcoin Conference Philippines by Smile-Expo from November 29 to December 5 in celebration of Bonifacio Day. 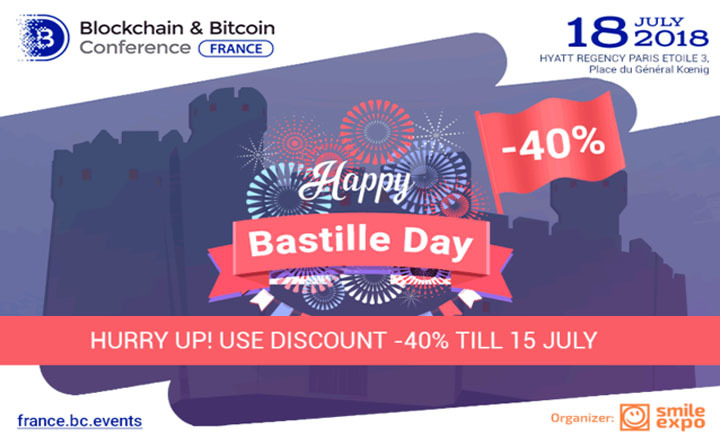 On July 10 to 15, tickets for the Blockchain & Bitcoin Conference France are discounted by 40 percent in celebration of the French Bastille Day.